Its simple. You have dirty windows. We want to clean them. Not much beats looking through a crystal clear window. 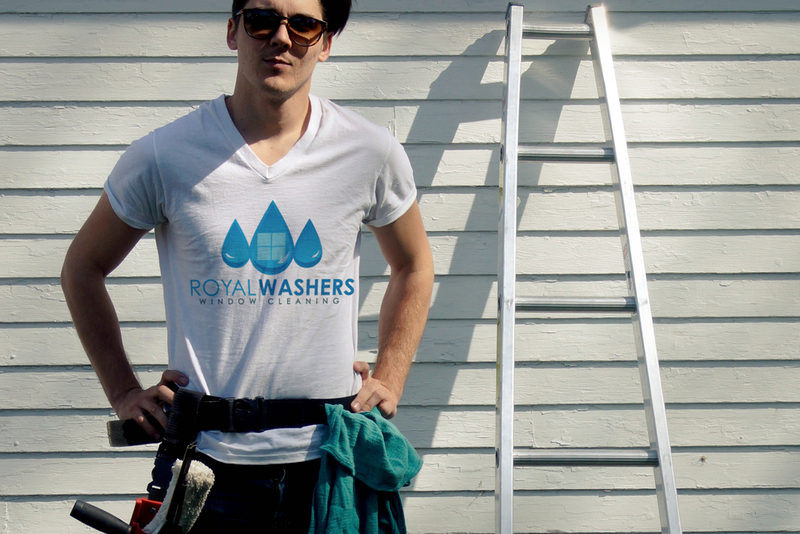 Here at Royal Washers, we want to bring that elegant touch to your business or your home.